Have you heard of Lilla Rose hair accessories? 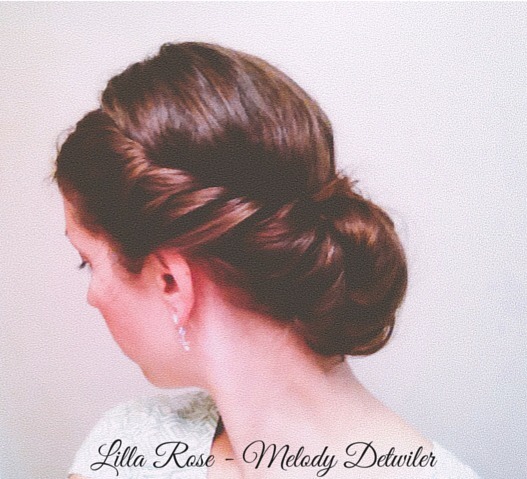 I was recently introduced to the Lilla Rose Flexi Clip and was delighted with how easy it was to style my hair with it. Bonus that it held comfortably all day! The Flexi Clip is a flexible barrette that comes in seven different sizes to accommodate any hair thickness and length. Their clips are ornate and beautifully designed, they are super flexible and easy to use. I love that it's a stylish alternative to a regular pony tail holder or clip. 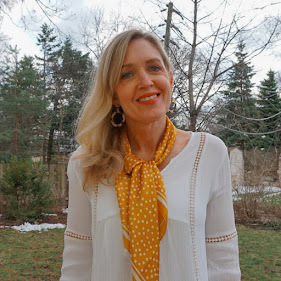 I have fine, wavy hair and I ordered the small in the diamond style which has a vintage vibe to it. Scroll down to see the three styles I created! 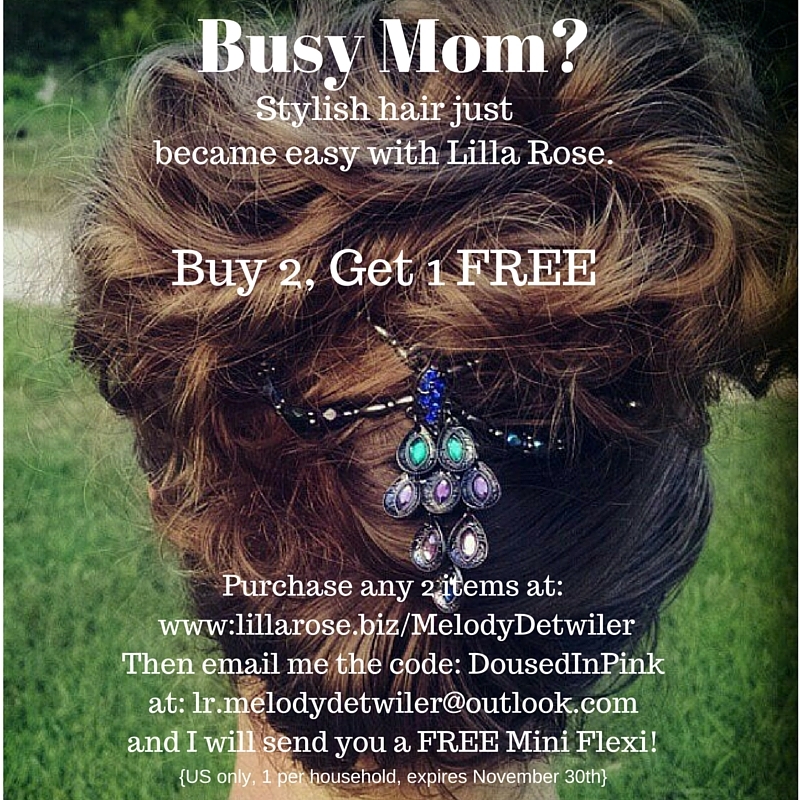 Melody Detwiler is an independent consultant for Lilla Rose and she has kindly offered to give away a Flexi-Clip to one lucky winner! Lilla Rose also has a beautiful selection of headbands, bobbies and hair pins. Melody is also offering a buy 2, get 1 free deal! 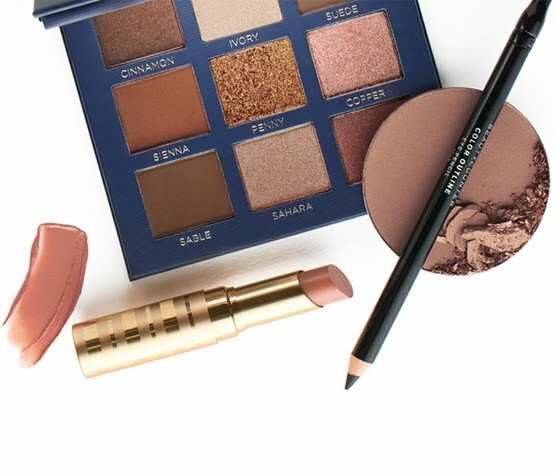 If you purchase 2 or more items on her site, you can then email her the additional item you would like for free (US only, up to $16 value)! Facebook parties are also a wonderful option for a fun girls night & lots of free flexi clips! With the holidays right around the corner, the flexi clip would be a great stocking stuffer or teacher gift. Or combine holiday shopping and a girls night at the same time! The hostess rewards begin at $100 and are very generous. Since were on the subject of hair, I was sent a box of samples of the No Frizz line from Living Proof. 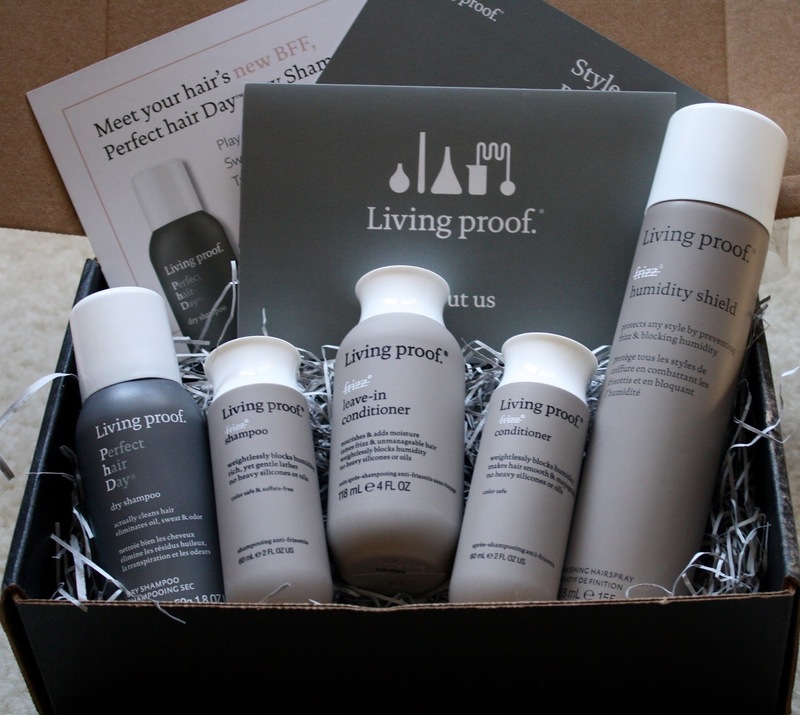 I used the products a few weeks ago and I could definitely tell a difference in my hair. It stood up to the three days of rain we had Halloween weekend and my hair remained frizz free! I also tried their new dry shampoo. 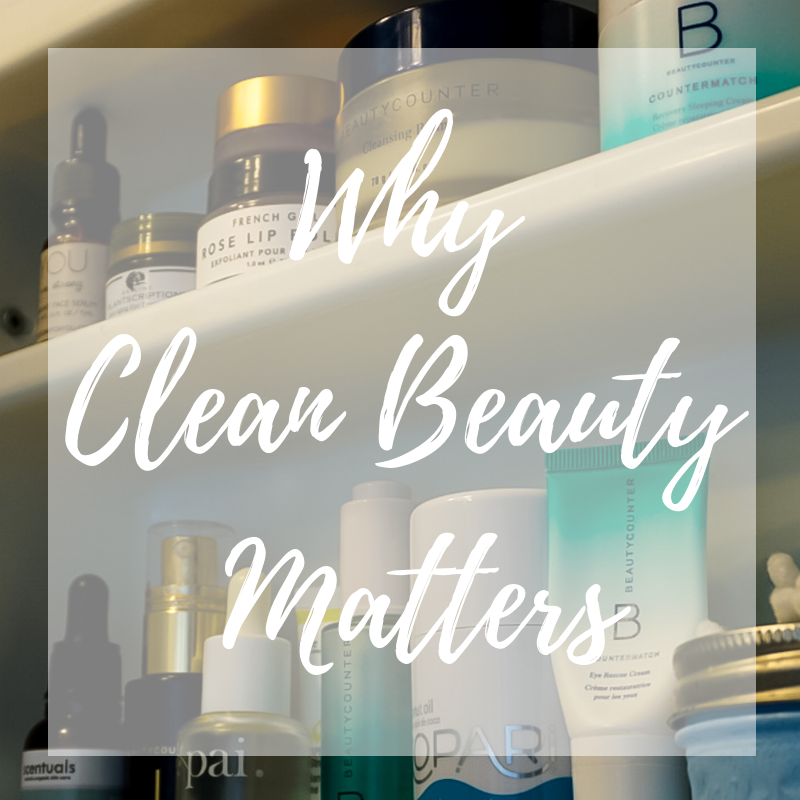 At first I was hesitant because I already have a product I love but it worked great to freshen up my hair after a workout and gave it a boost in body! Enter through the rafflecopter below to win a flexi-clip of your choice! Open to US residents only.